Early analyses of Gmail Tabs have indicated that the changes haven’t been as detrimental to email marketers as once feared. And a new survey from StrongView (formerly StrongMail) suggests that young Gmail users find it easier to manage their inboxes as a result of the switch. But while Gmail users appear generally favorable to the new interface, they also believe that it has negatively affected their interaction with promotional emails from their favorite brands. Asked how the Promotional Tab has affected their interaction with promotional emails from their favorite brands, about three-quarters of respondents said there has been no change. However, 19% said it has made them interact with those emails less, versus just 4% who believe their interactions have increased as a result. Among younger users (aged 18-24), the trend is more problematic: two-thirds say their interactions haven’t changed, but fully one-third believe they’re interacting with promotional emails less, and none indicate that their interactions have increased. What’s more, respondents indicate that they’re spending less time viewing promotional emails as a result of the new Tabs inbox. 4 in 10 respondents said they spend less time with them overall, versus 7% spending more time. In this case, younger users were more divided – with 23% saying they spend less time, compared to 15% spending more. As a result, a minority 45.9% of younger respondents say they check the Promotional Tab more than once a week, as do roughly 49% of respondents overall. About one-third of respondents say they! primaril! 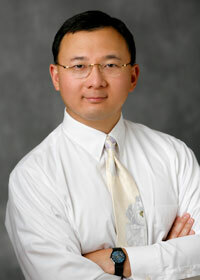 y access their Gmail account from their smartphone. 7 in 10 haven’t changed any of the default settings for Gmail Tabs. None of the 18-24-year-olds said that Gmail Tabs has caused them to lose any emails from their favorite brands. 3 in 4 respondents believe Gmail Tabs is accurately sorting their messages to the correct tabs. Google+, which gained momentum after a successful launch in 2011 but then suffered from a slowdown in growth, is now surging in popularity, defying the predictions of many pundits who said it would fade away. L2 Think Tank Founder Scott Galloway says that’s because Google has effectively integrated Google+ with its most popular products, such as Search and Gmail, which places the social network in front of Google users throughout the day. 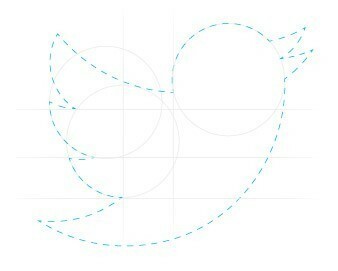 We noted in our recent analysis that Google+ has surpassed Twitter in monthly unique visitors on PCs. Google has introduced new ads to Gmail that can be best described as “sponsored emails.” Aside from the fact that the ads are marked as such and colored differently from regular Gmail messages (similar to how Google distinguishes some search ads), the aesthetic of these ads — which only appear in the “promotions” tab — differ little from standard emails and function similarly, allowing users store them for later or forward to others. Gmail is already pretty great, but Google just announced a couple of new features to make it even better. For one, Google added some “quick action” buttons designed to help you better handle your email and accomplish tasks on your to-do list. For example, if your friend invites you to a birthday party, you can RSVP without ever opening the email. The quick actions are rolling out over the next few weeks. 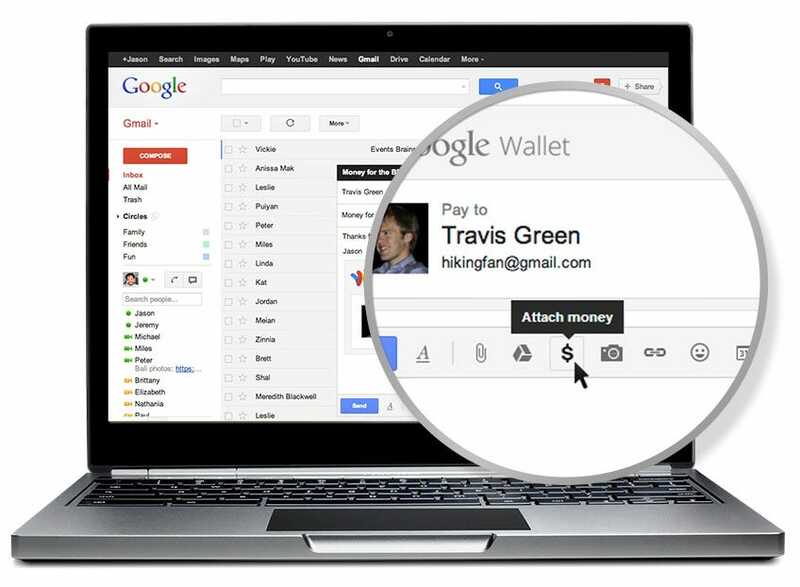 Another exciting feature is the ability to send money through Gmail, thanks to a new integration with Google Wallet. As long as your bank account is linked to Google Wallet or you have Google Wallet credit, you can send money for free to friends and family. Google plans to roll out this feature “over the coming months” to U.S.-based Gmail users over the age of 18. 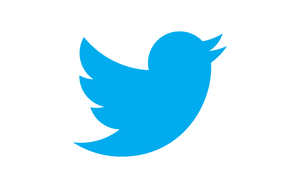 Phishing emails often pose as being sent by major league sites rather than princes from far-flung countries, but Twitter’s implemented a new measure to stamp out phonies that borrow its name. Costolo and Co. announced that, earlier this month, they began leveraging a tech called DMARC that establishes a way for email providers to authenticate senders and reject messages penned by impostors. While the DMARC specification does need support from e-mail services, outfits including AOL (which happens to be our parent company), Gmail, Hotmail / Outlook and Yahoo already make use of it. According to Twitter, it’s now “extremely unlikely” that the majority of their users will receive emails masquerading as being sent from a Twitter.com address. We’re sorry to disappoint, but it looks like you’ll have to get your fix of foreign lottery notices from somewhere else. If you’ve been holding out for a Gmail or Drive app on WinPho8, you’re all outta luck. 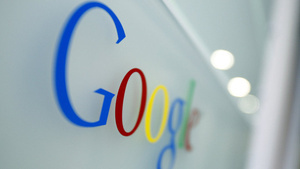 Google has announced that it has no plans to roll out Windows Phone 8 software for the major Google apps. You might think clicking “Like” is the only way to stamp that public FB affirmation on something—you’re wrong. Facebook is checking your private messages and automatically liking things you talk about. Without asking you. The scanning, which is either an oversight on Facebook’s part of a deliberate effort—we’re waiting to hear back from FB—increases the Like count for a given page just by you talking about it. Auto-scanning is nothing new: Gmail has done it since day one to serve us ads. But there are serious potential personal consequences here—what if I’m talking about something disgusting, loathsome, and offensive with a friend? Do I want Facebook to automatically chalk that up as a Like? No. And I doubt you do either. The auto-liking could also be a big deal for those who want to artificially inflate their popularity online—say, people with something to sell. “Yeap, it won’t drive any traffic to your website. But if your [sic] visiting an online store and you see a lot of likes under the product then this might cloud your judgement,” notes one commenter on Hacker News, where the mechanism was first reported. 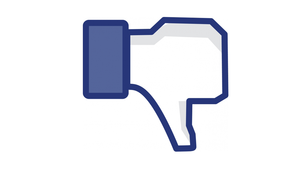 To test the auto-scanning, message this link to a friend—it should increase the like count by two. 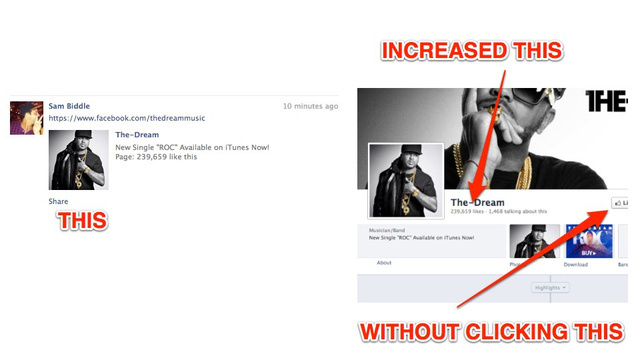 I was able to independently verify the same effect by messaging a link to singer The-Dream’s official page to a friend. It increased his Likes without me ever clicking the button. As much as I truly to Like (and love!) The-Dream, this isn’t how it’s supposed to work, Facebook. Google’s been adding a lot of features lately to get us to Hangout, from providing digital moustaches to scheduling virtual soirees. Now, the company’s aiming to get folks video conferencing from their inbox. That’s right, you can now start a Hangout with up to nine friends or colleagues straight from Gmail with a click of a button. Users can expect better quality as compared to Gmail’s old peer-to-peer video chats, and it provides access to people with an Android or iOS device and those on Google+ in a web browser. The new feature has already started making its way to users, and the rollout will continue over the next few weeks. Still not ready to mix your Hangouts with email just yet? Perhaps the pair of videos after the break will persuade you. 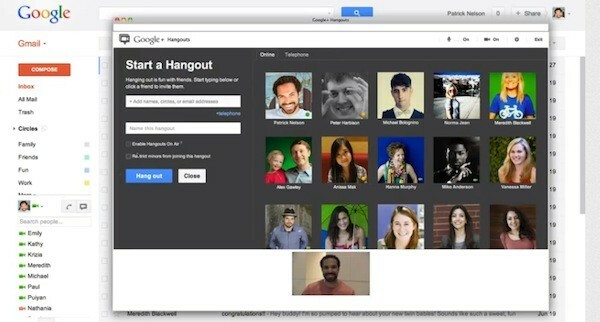 Hangouts come to Gmail, let you launch virtual meetings from your inbox originally appeared on Engadget on Mon, 30 Jul 2012 12:40:00 EDT. Please see our terms for use of feeds.